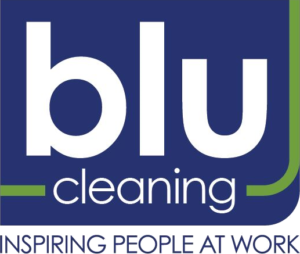 Blu Cleaning, formerly Busy Bea’s Services, was born March 17, 2000. We started out as a residential cleaning company. We sold our residential services in 2004 and transitioned to 100% commercial janitorial with a specialization in medical but we excel in non-medical industries too. Our company is represented by dedicated team members whose services contributes to our customer’s success. They are the backbone of our company! Other crucial members of our team are our floor and carpet specialist who work hard to make sure your floors and carpets look excellent for your patients, your customers, and your employees. Our Team Leaders, Supervisors and Office Staff are honored in helping the team to reach their targeted potential. What holds our team together is our ‘CODE OF HONOR’. Learn more about us and how our ‘CODE OF HONOR’ is what separates us from our competition and benefits our customers.